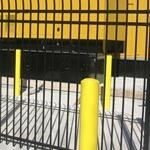 Black Vinyl - Louisville Water Co.
Chain-link fences from Hartlage Fence come in both residential and commercial grade and can be upgraded with plastic slats for more privacy. 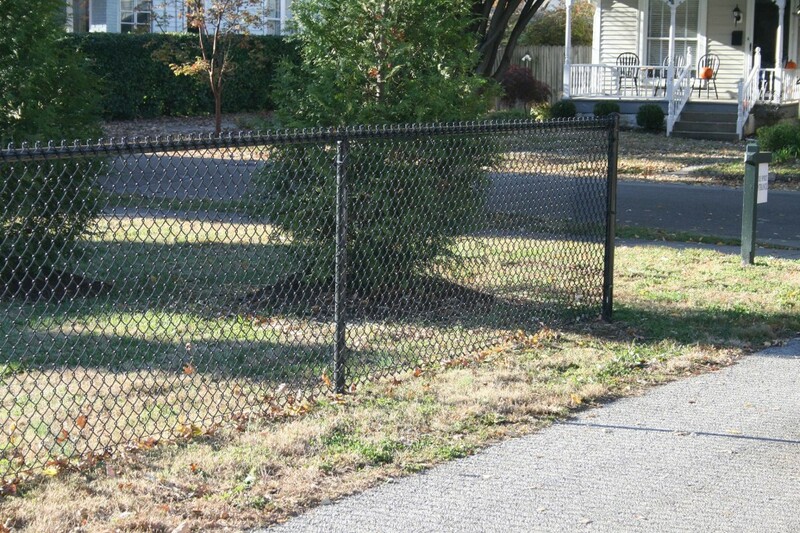 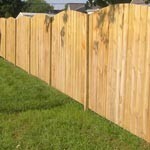 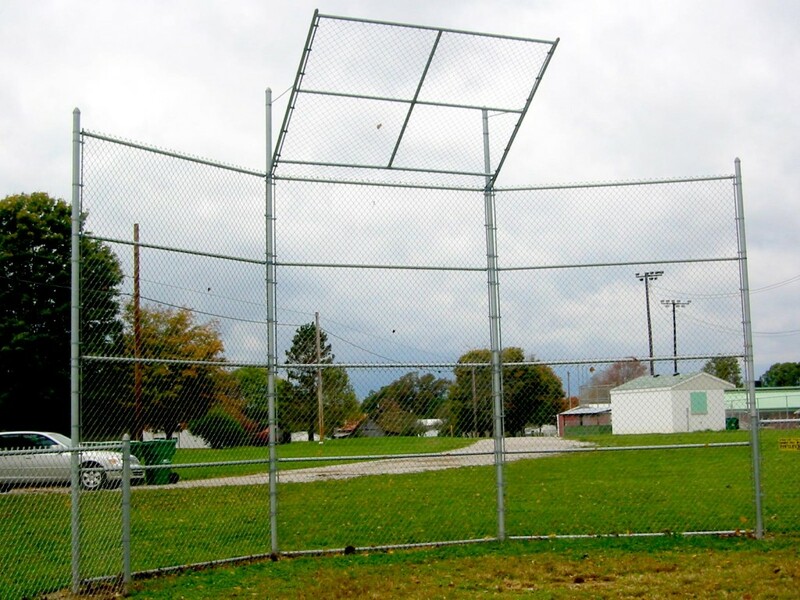 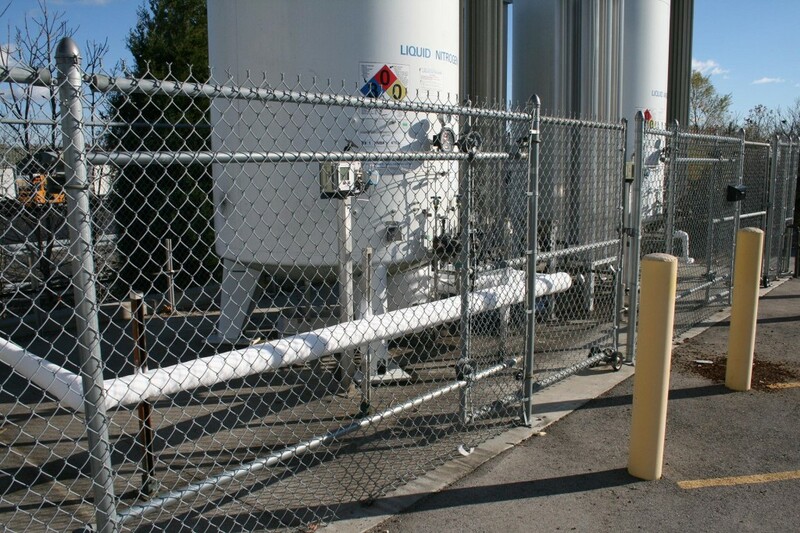 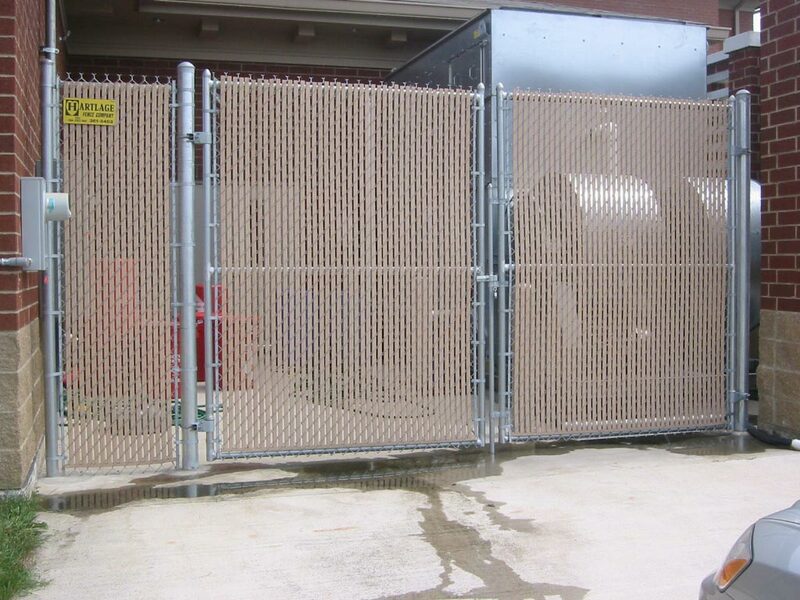 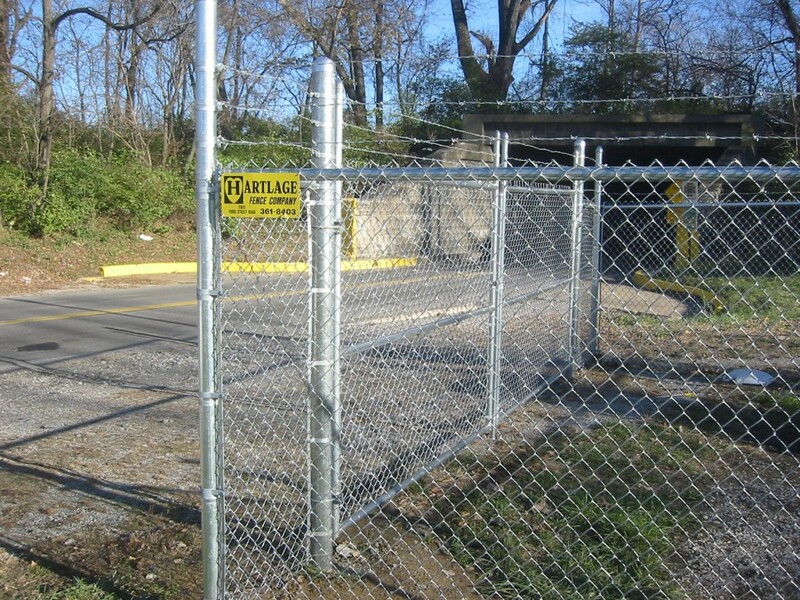 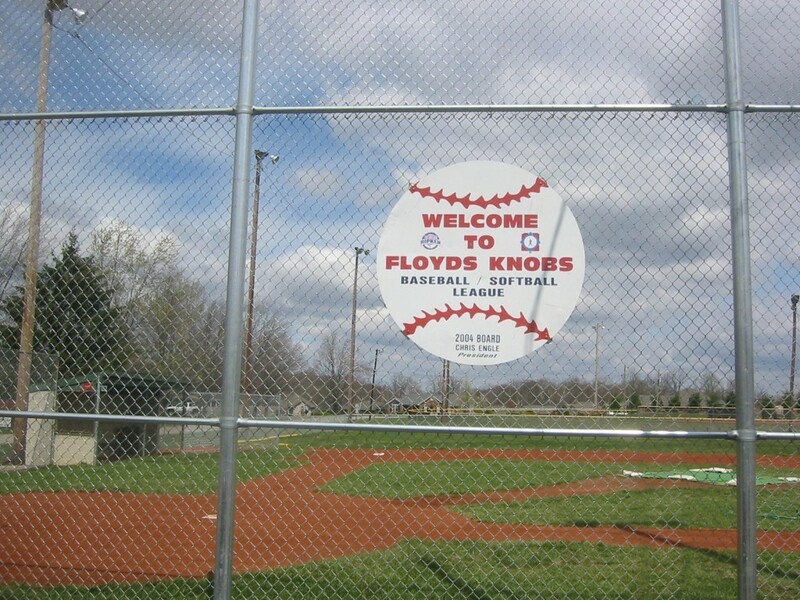 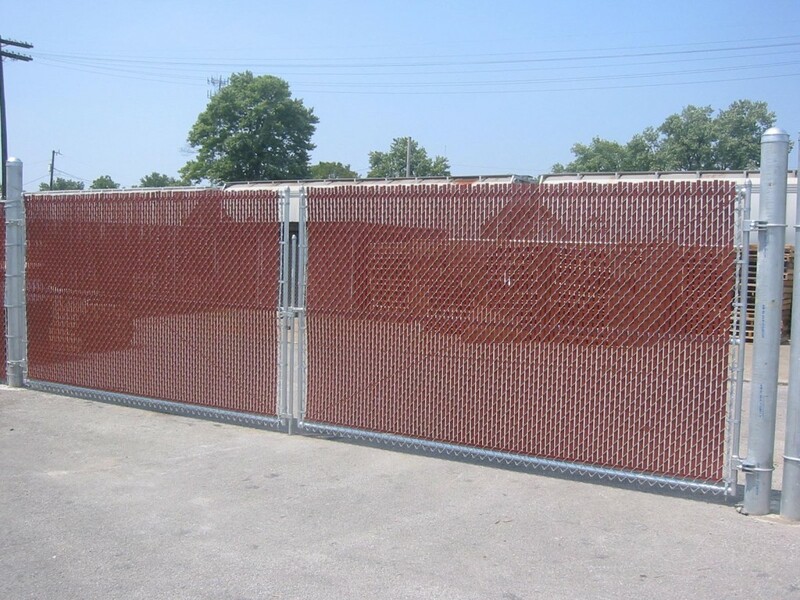 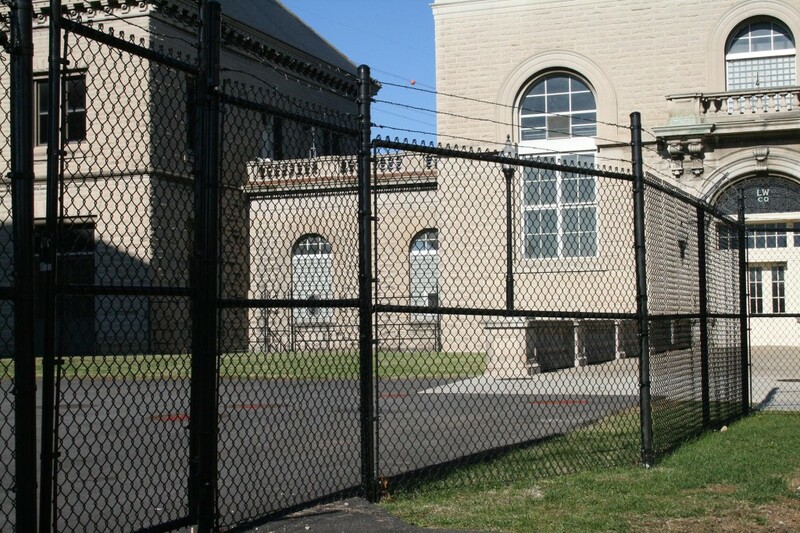 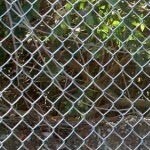 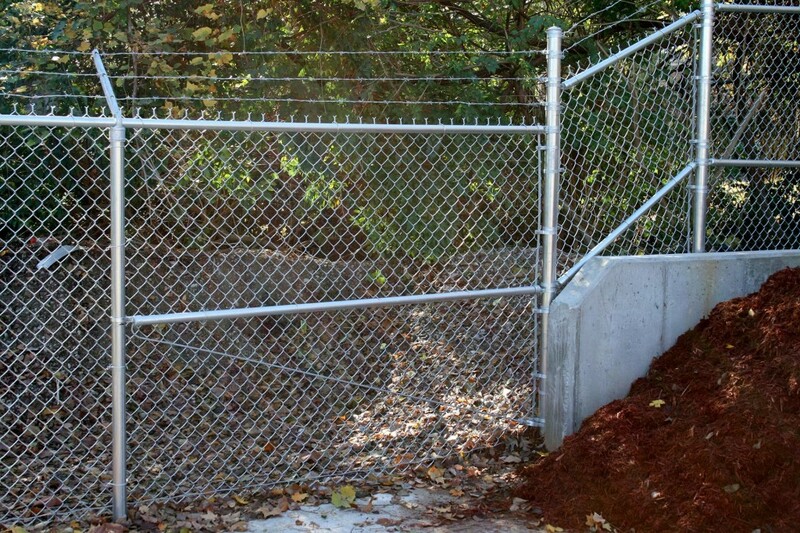 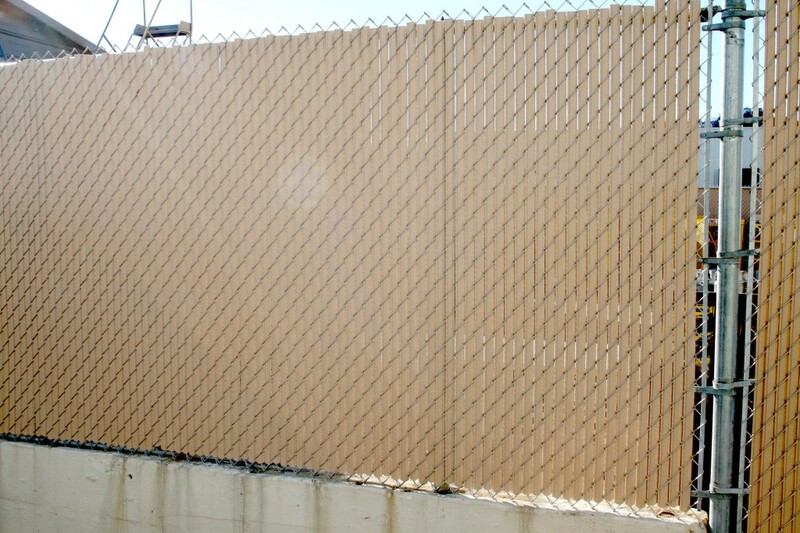 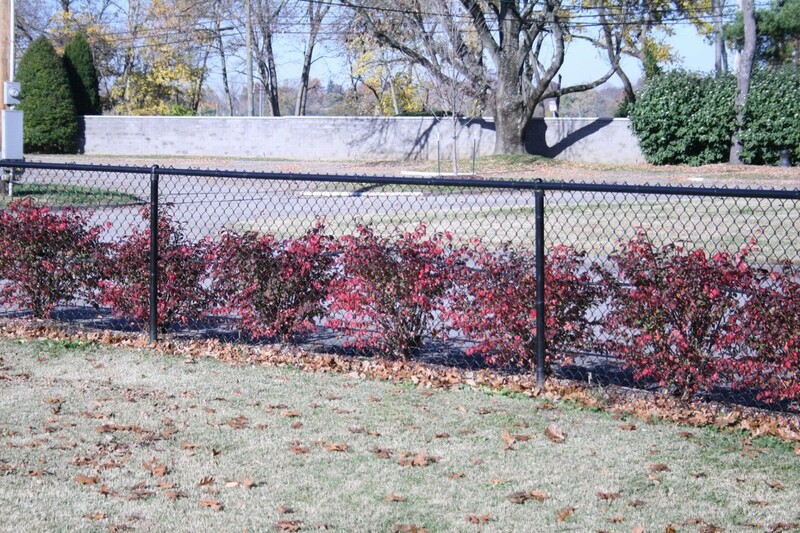 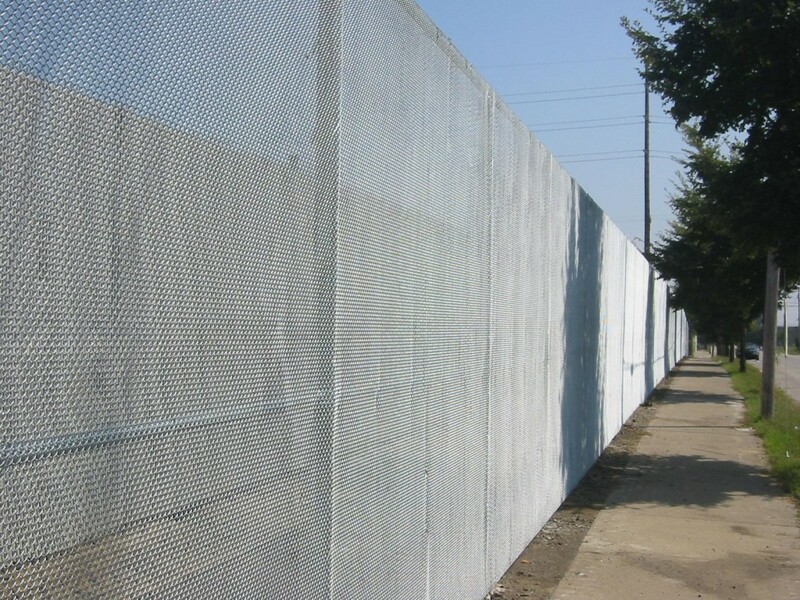 We offer chain-link fences in a variety of heights and gate sizes. 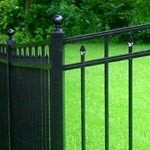 Choose from galvanized or vinyl coated options (black or green).